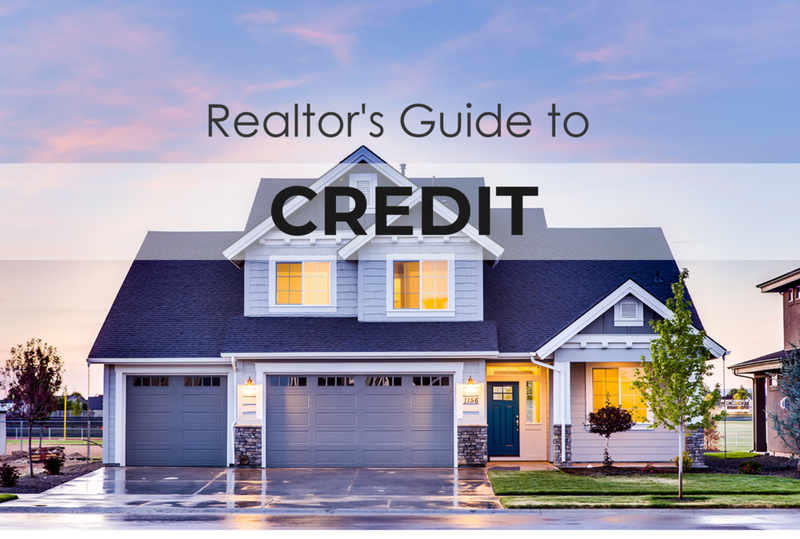 If you are in the mortgage industry, you're familiar with consumers who are facing credit challenges. Some consumers have lifestyle issues that hold them back from credit qualifying, and others have dealt with life events that have left a serious mark on their credit profile. Regardless of the client's credit situation, we're here to help advocate for healthy credit. We don't believe in artificially manipulating credit reports. Instead, our in-depth process helps consumers find real solutions to credit issues while educating them on how to maintain a healthy credit profile. If you're looking for an industry partner with experience in building sustainable business for the future, then we need to meet. Let's work together to help buyers credit qualify for the long term. We love working with home builders. In fact, that's where we got our start! Since 2007, we've built custom credit repair platforms for builders throughout the country. Regardless of the average home price, we've been able to help build niche pipelines for prospective buyers in the future. If you're interested in learning more about our unique builder programs, contact us today. Real Estate professionals are on the front lines. We understand that navigating the conversation about credit can be tricky. We offer unique educational material to Real Estate Agents to help better educate and prepare prospective buyers. In addition, we're committed to building a reliable pipeline of business for the future for our Realtor partners. If you have questions about our Realtor education or if you want to learn more about our services, let's chat. We've helped thousands of mortgage, real estate, and home building professionals create an annuity business by helping clients with credit challenges. Our goal is to be your primary resource for ethical and compliant credit repair that ultimately helps your client reach their goal of credit qualifying for their home. We're committed to driving education and sustainable results for our industry partners. Learn more about how we can help build an annuity pipeline of business for the future.